â€œI hear that the APC in Rivers State are negotiating for a political party to support during the 2019 general election. But it is already too late,â€ he said. â€œThis is a project I have agreed with Tai people to execute for the benefit of the masses,â€ he said. 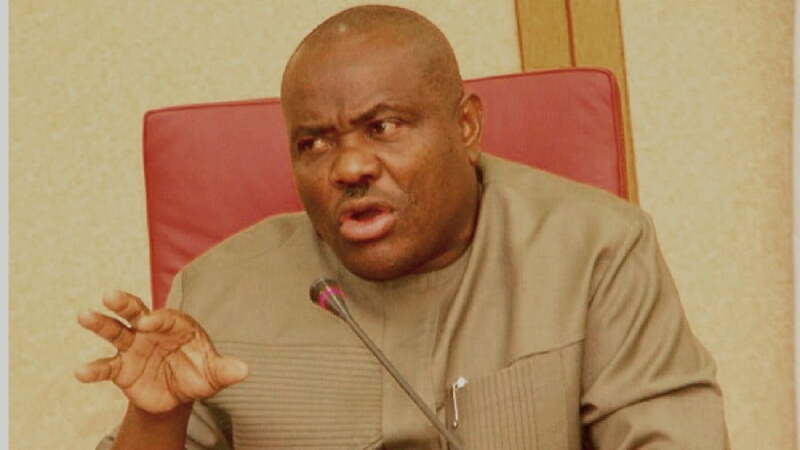 â€œBuhari does not like Rivers State. The only person that will help Rivers State is Atiku Abubakar. That is why we will vote for him,â€ the governor said.